Made of resilient vinyl plastic and measuring 2-1/2? 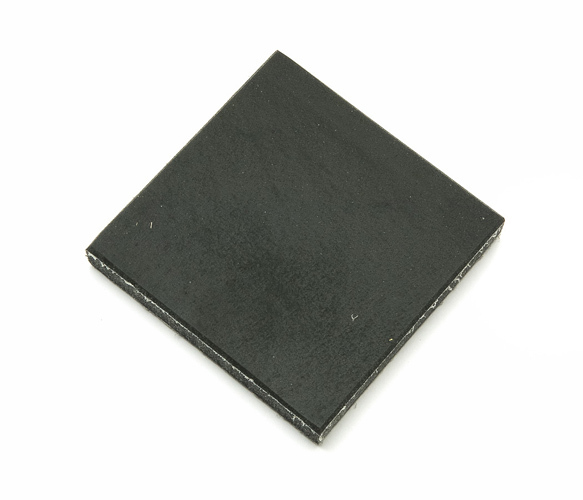 (63.5mm) square, these tough P28 vinyl Cutting Pads are ideal for use with the N79 Flute Pad Punches and the P30 Cork pad Punches. Preserve s the cutting edges. Pads are long-wearing and can be used on both sides. Cutting pads must be used on a solid base for the best results.